KEYDIY KD-X2 price for id 48 cloning if you do not have tokens? As known, Keydiy kd-x2 ID48 clone is free to use if you have enough tokens or kd-coins. What is the price for id 48 cloning if you do not have tokens and what way do you buy them? Pay with PayPal, charged 11usd. There is a wallet function in the app. Make sure that you register yourself and the device. Once the account is approved, you can top up your wallet, using PayPal. I guess that when the time comes that the device needs coins, it will give a wallet to coins option. So far, i loaded 20usd. Still waiting for my keydiy device to arrive, so this is as far as i got. So, how to get keydiy kd-x2 ID48 clone for free? It will be charging 150 kd-coins for each key or $10usd token for each , you earn free k coins for every remote you generate with kdx2 , you will get 20 k coins for each remote you generate with it , so every 8 remotes you generate you will get 1 free id48 clone , you cannot transfer tokens from other kd units to kdx2 as different tokens . In mobile app you need make verification with your mobile phone number (IOS or Android is ok). once verified and registered within the app you will receive 50 kd-coins. How to register your personal info? 3: Verify both sides of your ID card. 4: User authorization succeed 50 KD-coins. 5: Tap “My KD-coins” to check how many kcoins you have. 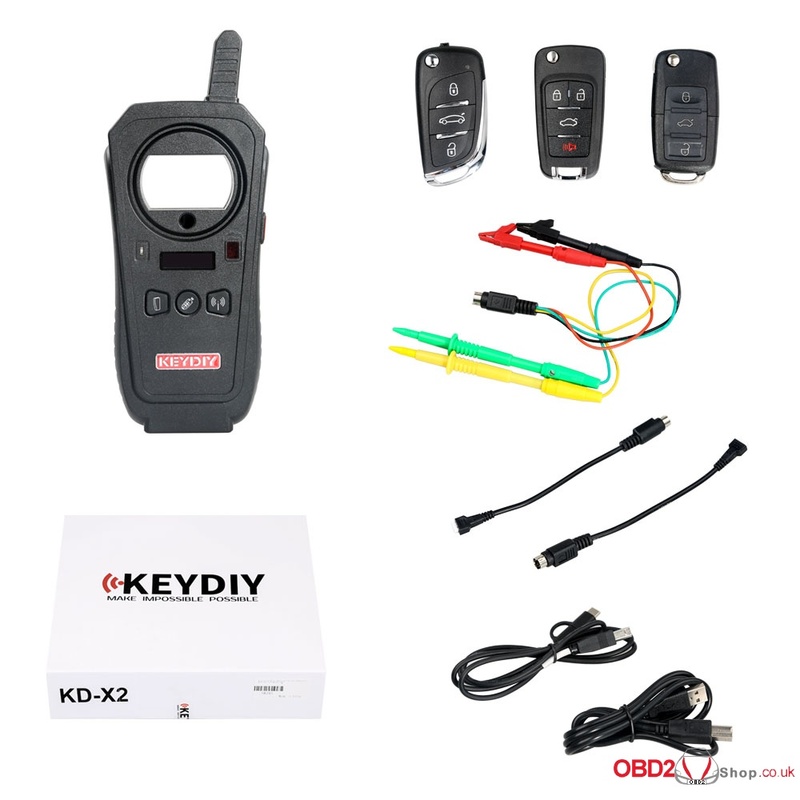 How to use keydiy kd-x2 ID48 clone for free? CARPROG FULL fw V8.21 SE53-B SE53-B1 SE53, which better?